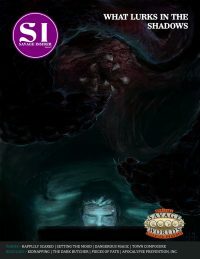 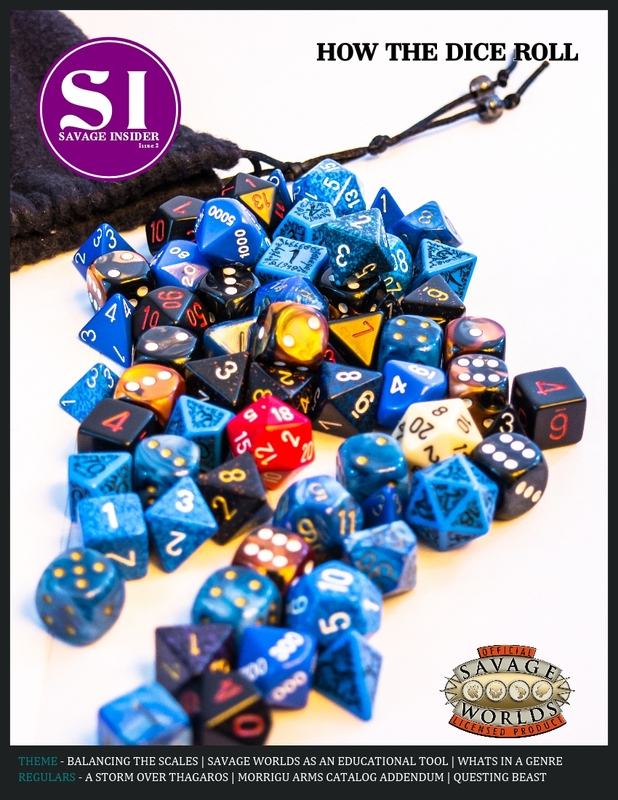 Savage Insider Issue 2: How the Dice Roll is all about what the community does with their gaming. 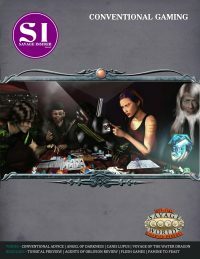 The pillar article, Savage Worlds as an Educational Tool, takes a look how to turn role-playing games into a tool for homeschooling. 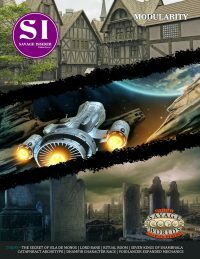 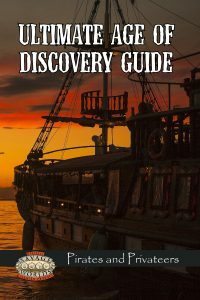 How the Dice Roll is a cross-genre issue with content covering fantasy, sci-fi, and horror along with supporting general interest articles.